Meizu, Haier and Alibaba companies are working on the same new strategy called “Connect to Meizu” for creating the intelligent ecosystem which could be very interesting for many. Also at the same time Meizu has started serious cooperation with Haier in logistics and other services like financial. The product called LifeKit system is a product based on user experience, so I think it will be useful for many potential users. 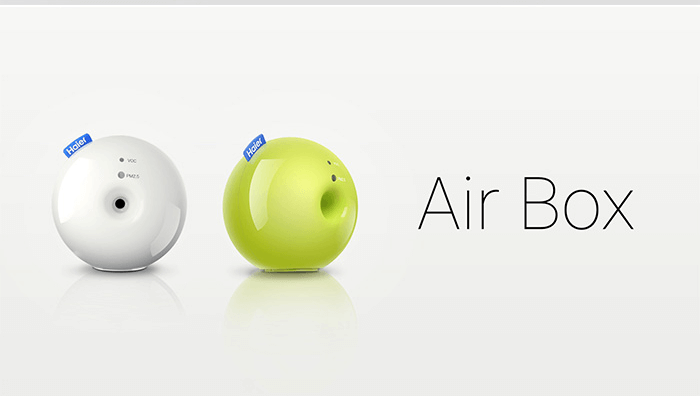 It can collect the data generated from life and get it back to life through various smart devices. Thanks to Ali Ash, Haier U + and other SDK’s for pleasant cooperation now LifeKit can support more than 100 smart devices. Now Meizu’s LifeKit can access to several new smart devices like Air Box, Haier Air Cube, X-Light Plus Smart bulbs, RyFit smart physical analyzer and many other. 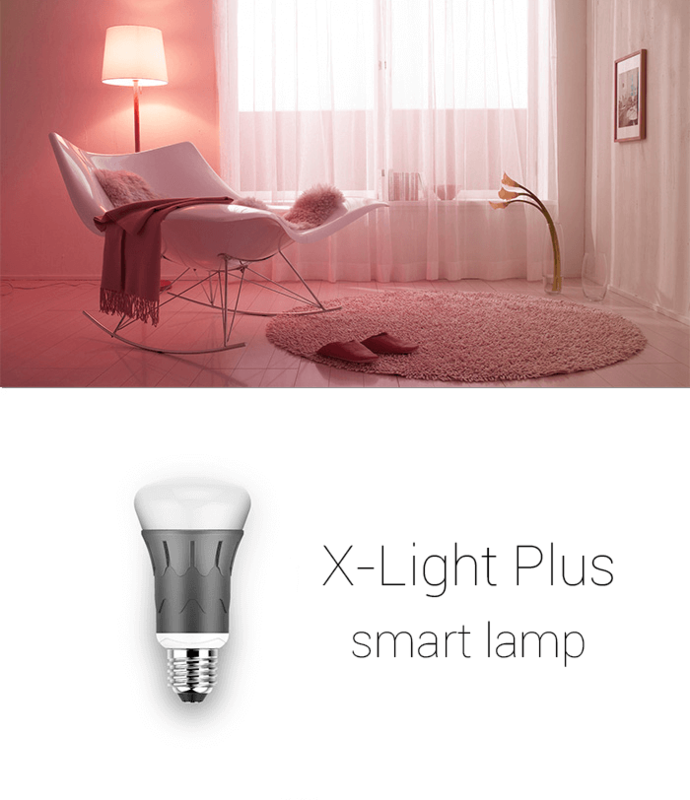 Also it is very interesting that you can with X-Light Plus Smart bulbs change intensity of light from weak to strong. 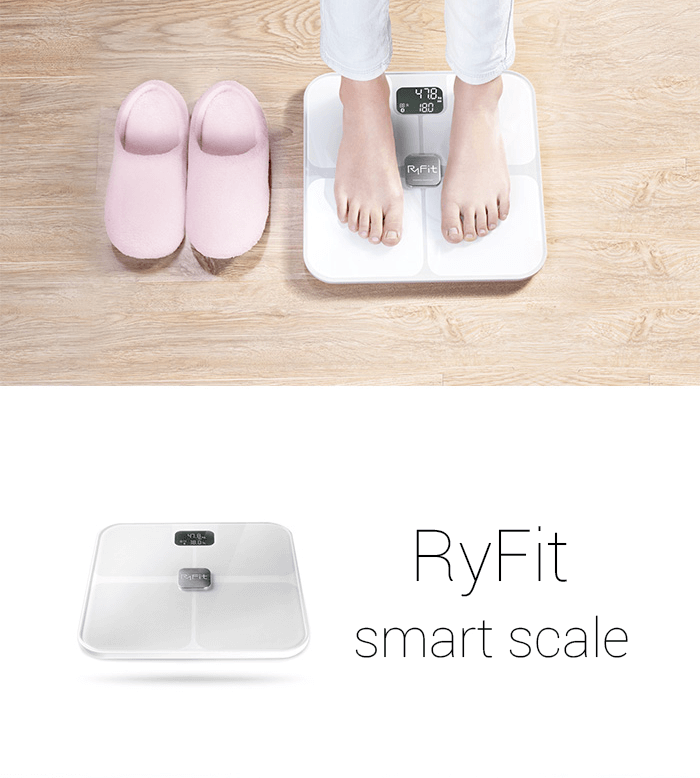 Also for example RyFit smart physical analyzer can show you information like body weight and basal metabolic rate. So in my opinion this really cool. What do you think about this?